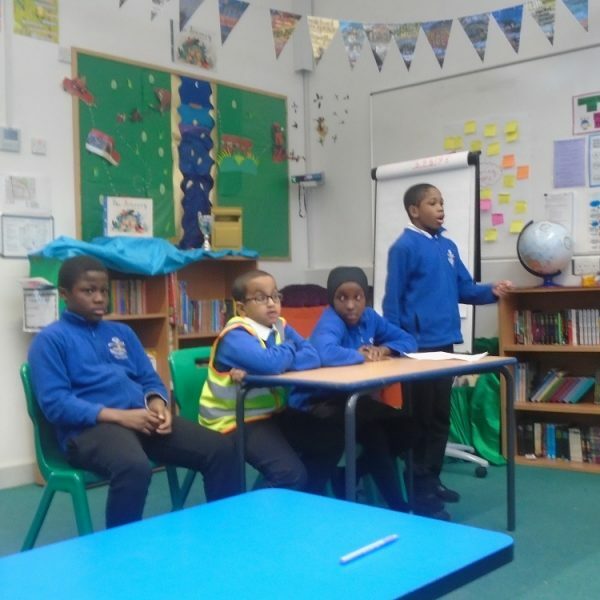 You may have previously read about our amazing Debate Mate team who have been battling their way through the heats of the current Nationwide Debate Mate debating tournament. 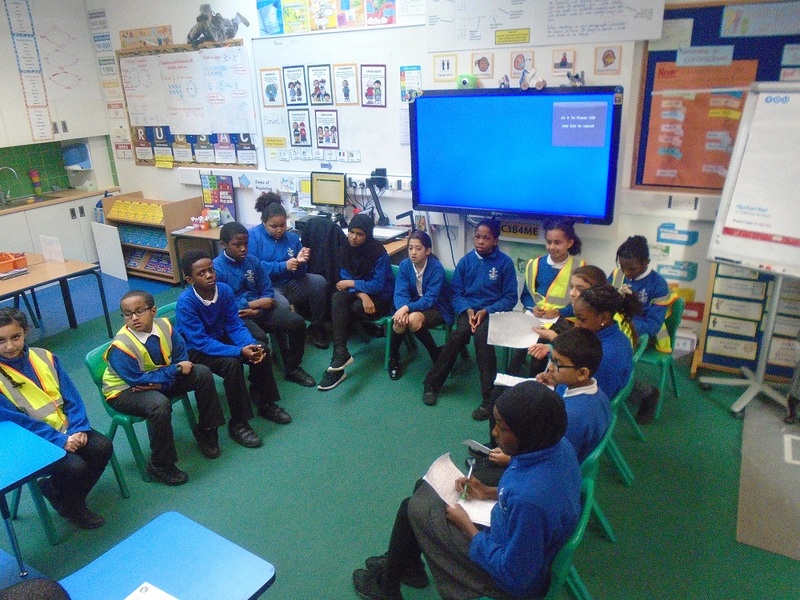 Our team of gifted and talented debaters from years 5 and 6 have so far taken part in two rounds. 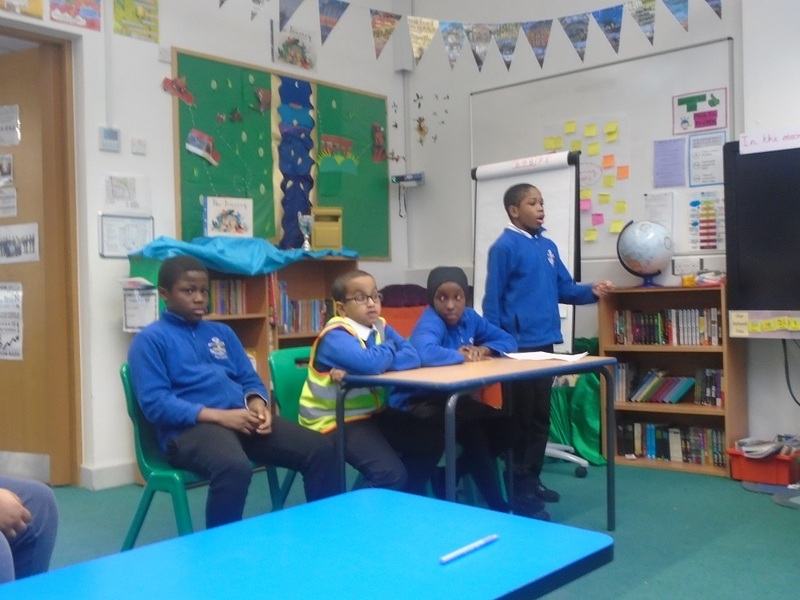 The first round was a resounding victory for our team winning 5 out of the 6 debates followed by an equally excellent round two, which saw our team winning 3 out of the 5 debates that they took part in. 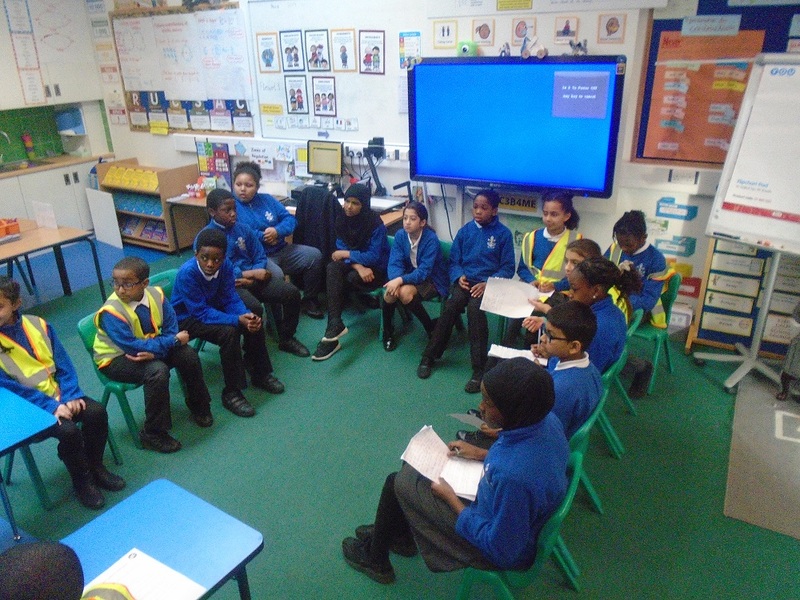 We now have 18 active members in our full time debate team with two “Debate Mate” mentors, who visit every Thursday, plus two staff members, Kofi and Colleen. 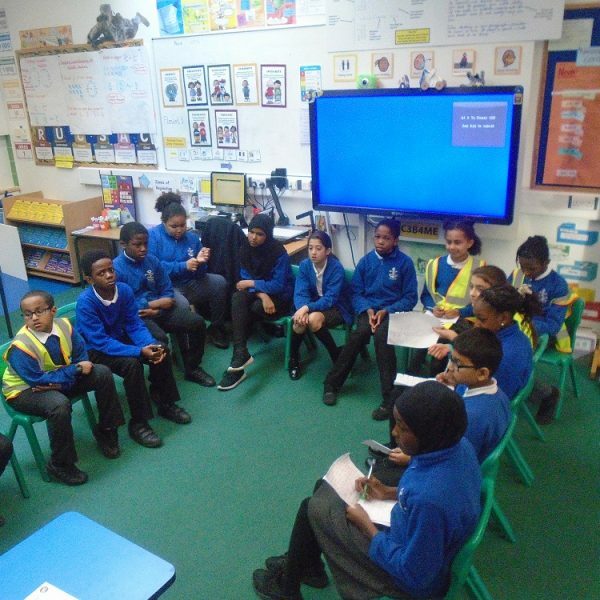 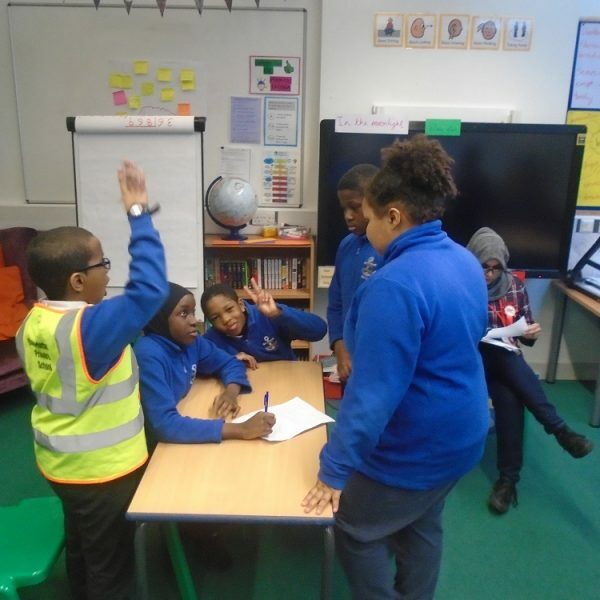 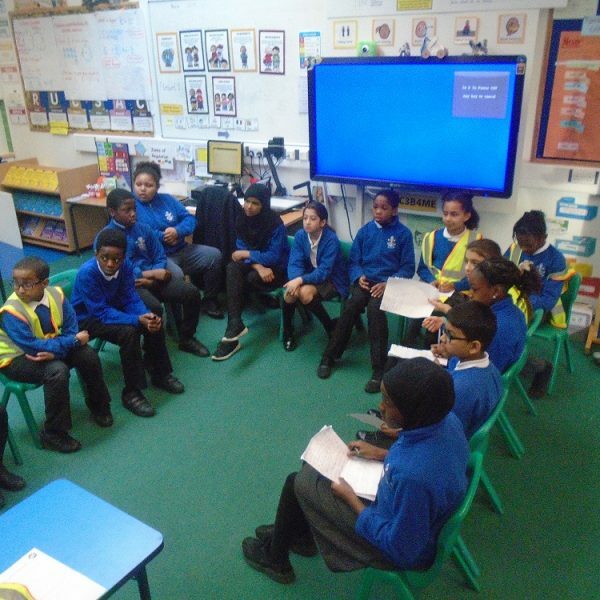 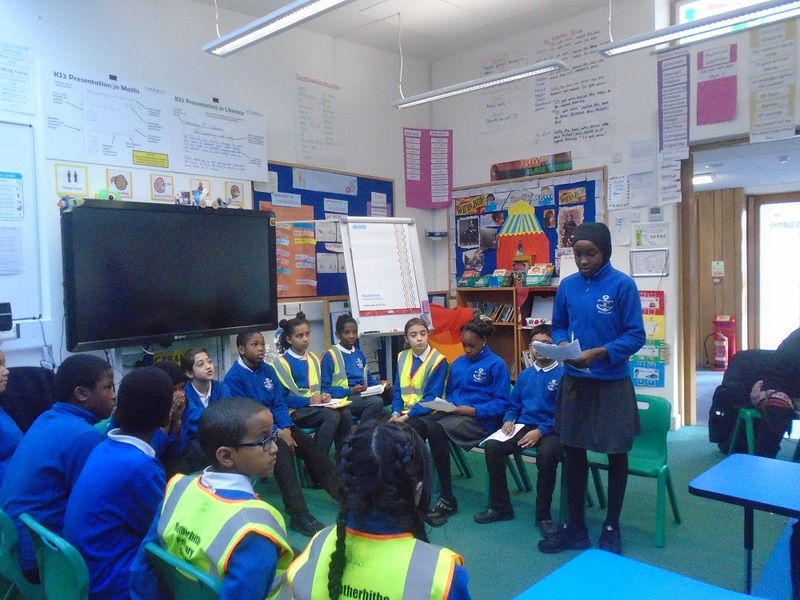 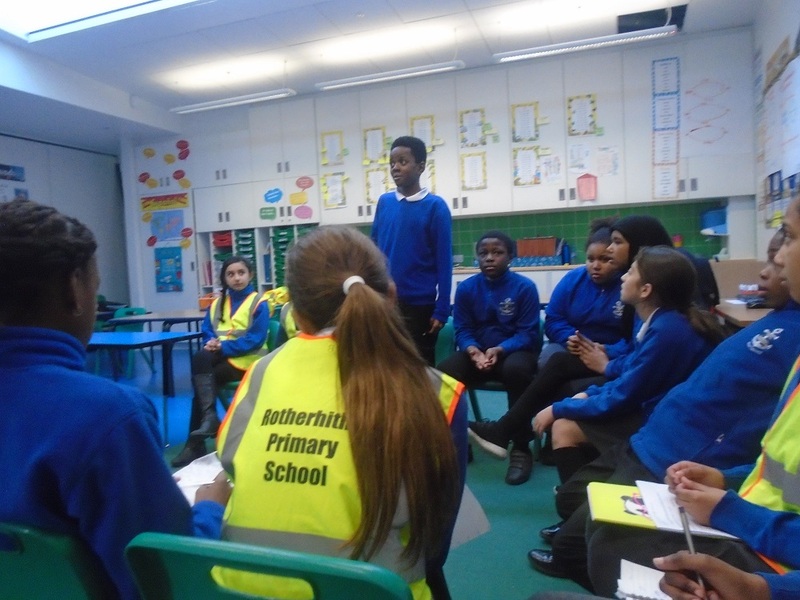 The teams have been covering a wide range of current subjects such as sugary drinks, internet safety and general elections and voting rights. 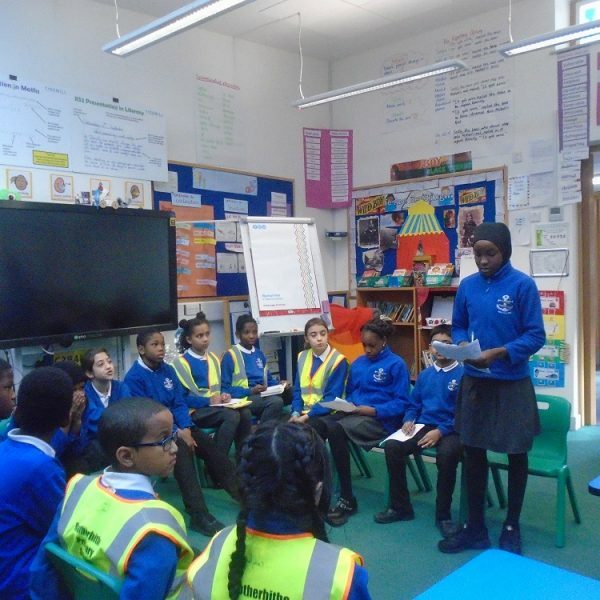 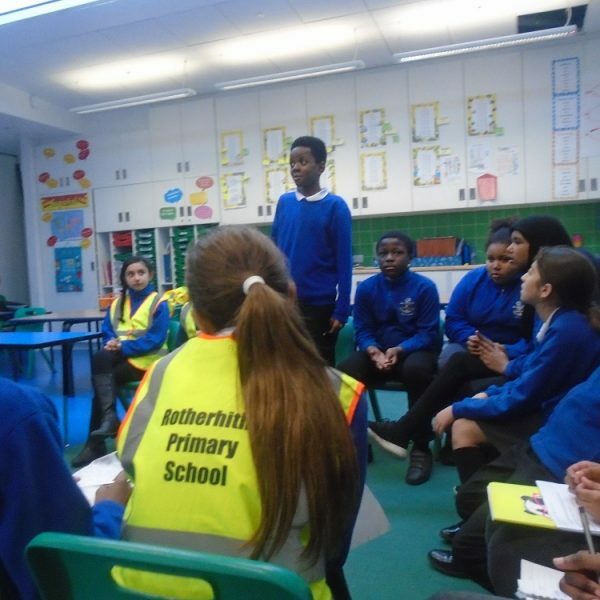 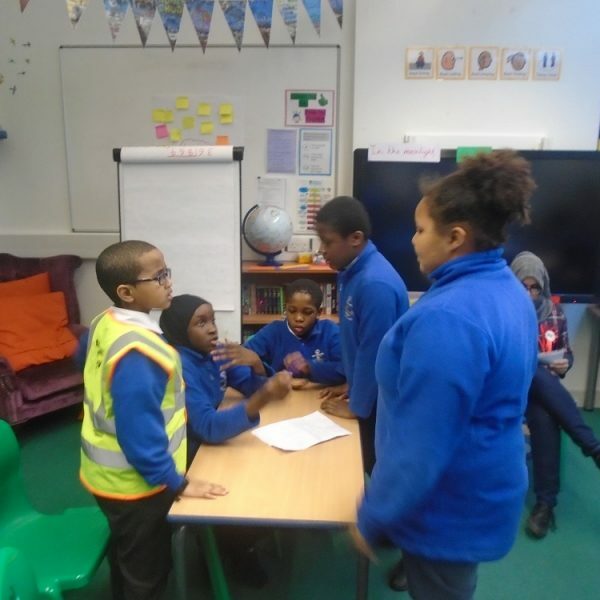 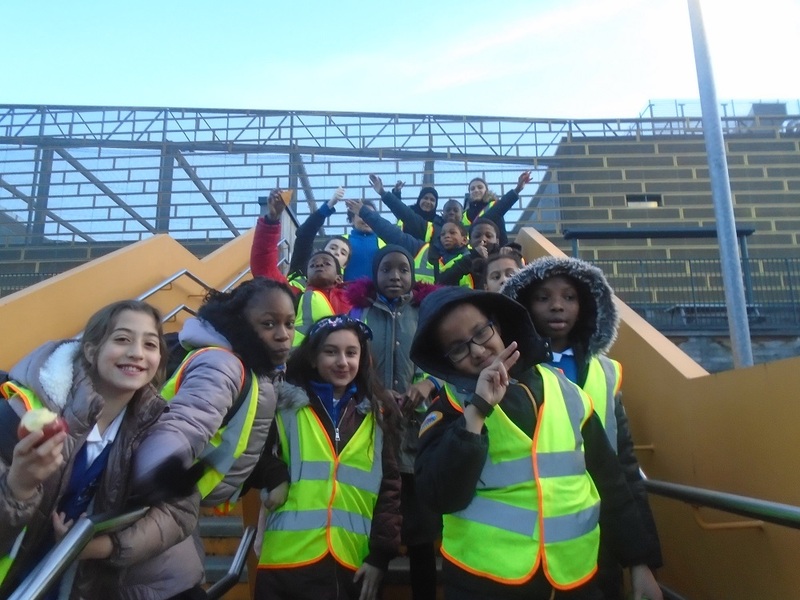 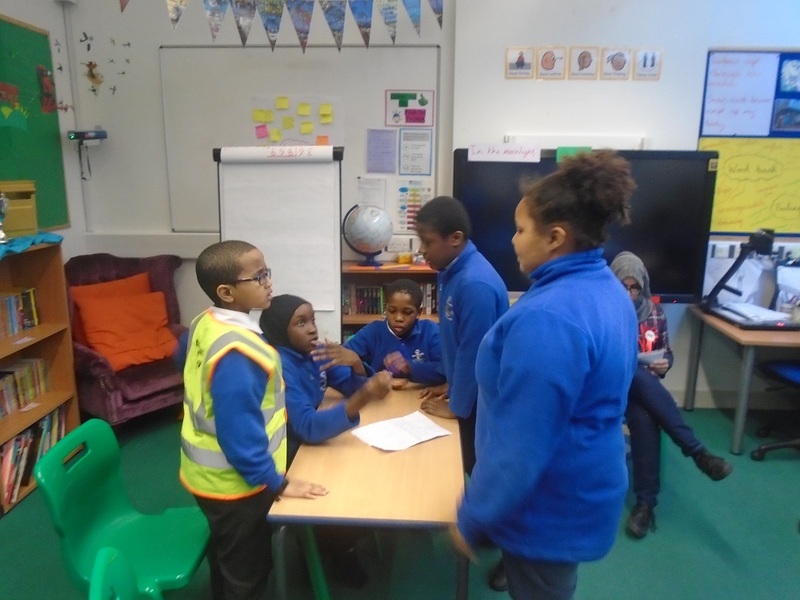 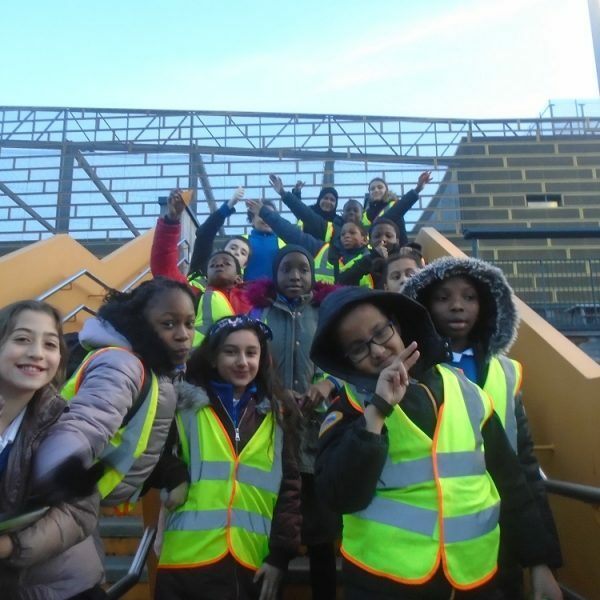 This is such a valuable and fully transferable life skill, which is helping the children to build confidence in public speaking, improving their skills in working as part of a team, skills in researching and skills in organising themselves and their team. 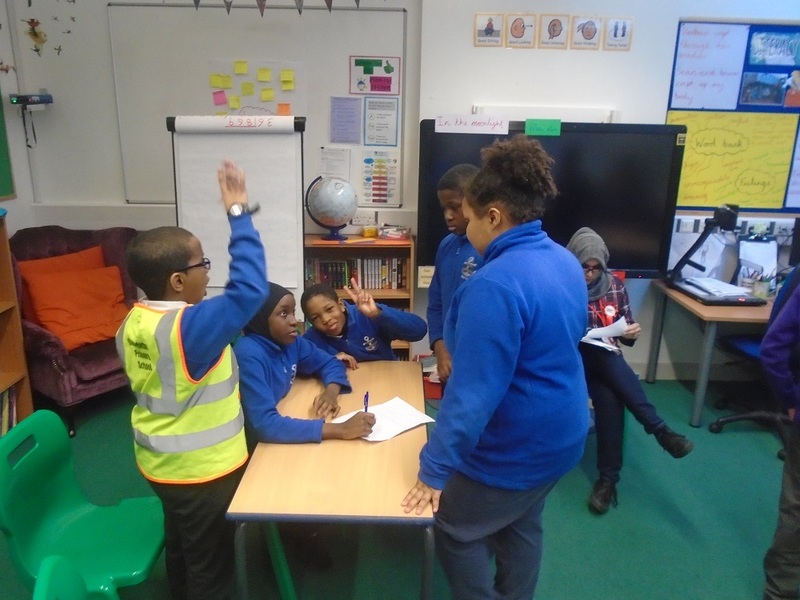 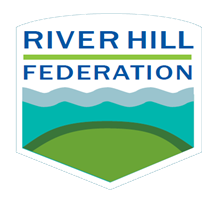 The next set of heats will start on 10th April so please keep checking back to find out how that went.